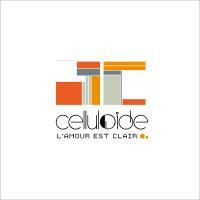 Art Plastique is the 5th album of Celluloide (not counting Naphtaline LP or Numériques 1 & 2 compilation). 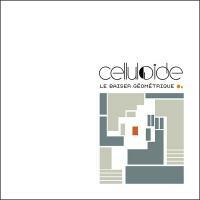 Celluloide are still playing with new elements and influences to infect their synthetic pop melodies, and deliver solid french pop songs served in an always more designed electronic sound. 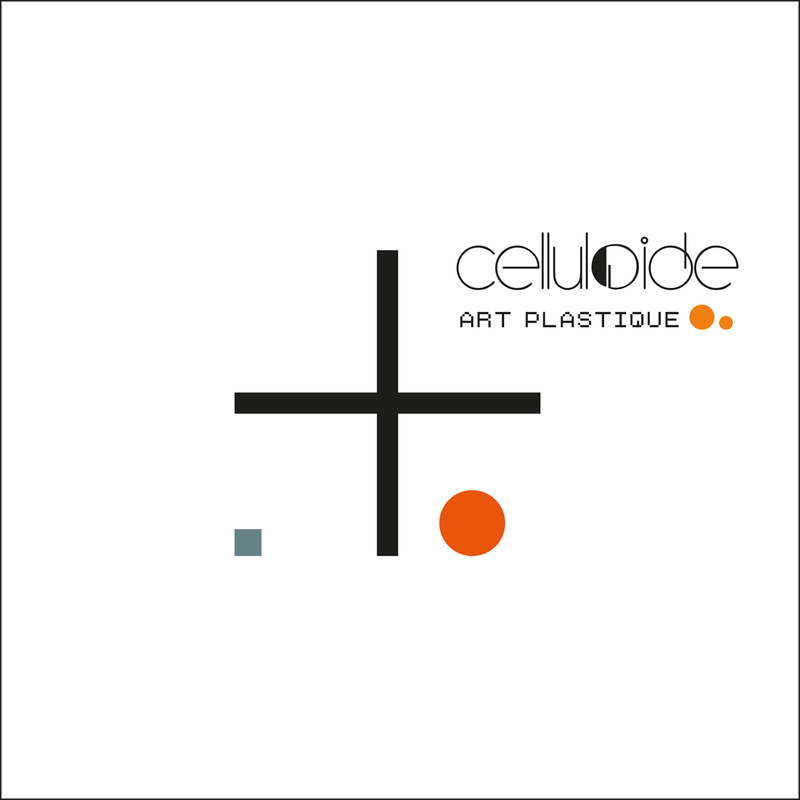 Art Plastique is Celluloide's fifth album (excluding the Napthaline LP & the Numériques 1 & 2 singles compilations) The band keeps on evolving and following Hexagonal, their first album fully written in French, the trio has inoculated new ingredients to their electronic pop tunes. From Le Baiser Géométrique's (Geometrical Kiss) opening notes, we can hear Celluloide's classic sound, but a more minimal line of work appears with immediate and emotional tracks such as Aussi Vital Que L'Eau (As Vital As Water) or La Guerre De Cent Ans (Hundred Years' War).